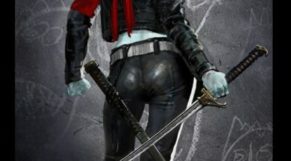 Suicide Squad (amongst other things) was known or it’s edgy costume display, that many either loved or hated. 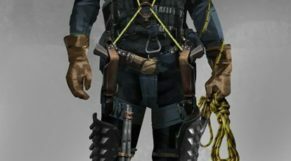 While we did get a look at a couple different Harley Quinn costume designs from months ago, there is now a new look at a few other members and what their costumes could have been. 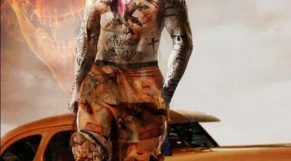 . .
From El Diablo to Enchantress, there are quite the diverse set of looks that could have easily been the alternate costumed version of each character in Suicide Squad. 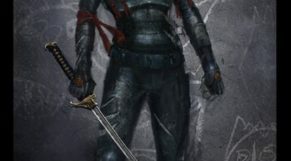 While some of the concept art seems quite similar to the attire that made the movie, some is completely off the wall, as El Diablo’s could have been a lot edgier than it was. Now those are some interesting costume possibilities. . . 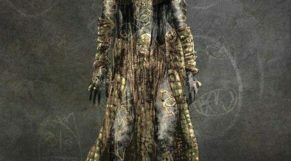 I personally thought that Warner Bros did an alright job with the costume displays of the movie, but I did feel that Enchantress could have had some better attire even if she was supposed to be a voodoo witch. 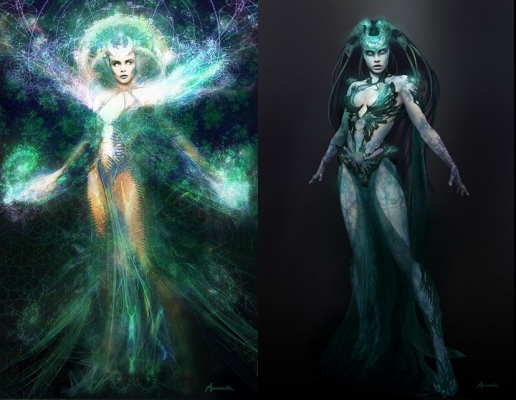 While I don’t think that the one of the right would have been much better (she looks like a predator), I do think that the look on the left would have been quite interesting as it seems like a much more deceiving view of Enchantress and her witch ways. 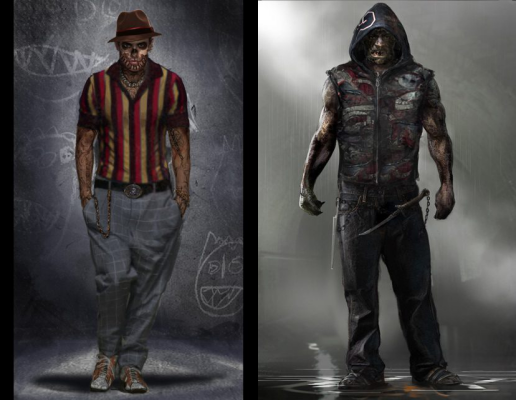 Which of these alternate concept art designs would you have liked to have seen in the Suicide Squad movie? Also, since El Diablo could possibly return, maybe we will see him in one of these alternate designs one day (if the DCEU can get their movies better together). 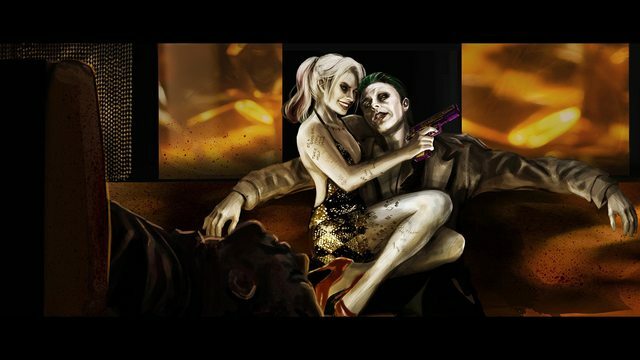 for more comic movie fun.